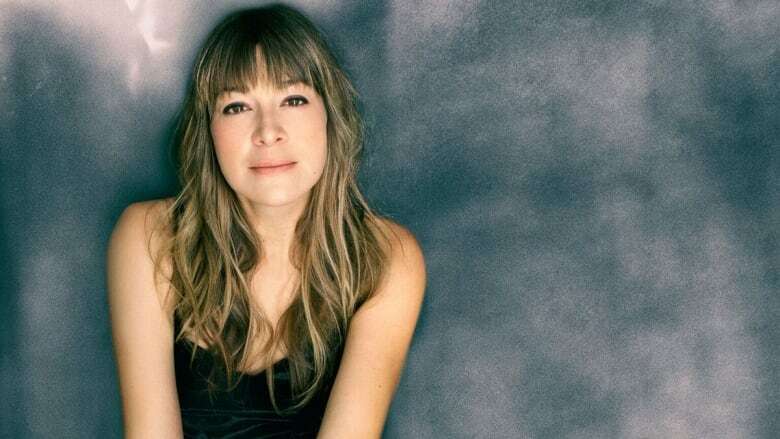 Vancouver singer and songwriter Jill Barber is set to release her new album Metaphora. Two-time Juno Award nominee Jill Barber has released a new single from her upcoming album Metaphora. The single, A Girl's Gotta Do, showcases Barber's ability to conjure a bygone era with her smoky, wistful vocals and dreamy lyrics. Barber draws inspiration for her music from many genres including pop, folk, jazz and French chansons. "As a songwriter, I have so often looked to old music for inspiration," Barber told CBC Radio One host Margaret Gallagher during an episode of Hot Air. "The ultimate sign of a great song for me is the test of time. Songs that have stood that test of time, to me, are the greatest songs ever written." However Barber — who lives in Vancouver with her musician husband Grant Lawrence — says Metaphora goes in a different musical and lyrical direction than her previous work and takes on a more modern feel. "The spirit of collaboration is very much alive on this record," said Barber. "I worked with all new people. One of them is my neighbour." Barber's neighbour is Ryan Guldemond, the lead vocalist and guitarist of Vancouver indie rock band Mother Mother. Barber said Guldemond brought an entirely new energy to her songs, one she described as fresh and contemporary. "You'll hear all over the album ... I wanted it to have a real momentum ... A lot of the songs, you could dance to them," said Barber. She said the new album is meant to examine topics of empowerment and sexual politics while exploring contemporary dance pop. Jazz music played a big part of Barber's early life, growing up in Ontario. Listening to Ella Fitzgerald stands out as an influential memory from her past. She said she's always adored the genres because they create an atmosphere wherever they're played. Later on in life, Barber discovered the music of American jazz trumpeter Clifford Brown, who she credits for profoundly impacting her musical career. Metaphora will be released June 22 through the label Outside Music.